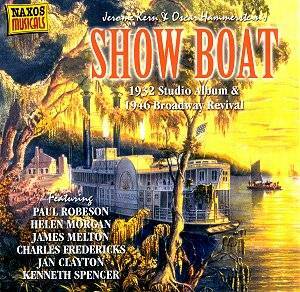 It’s the story of people working on the boat Cotton Blossom from 1880-1927. Hollywood made the musical into movies in 1929, 1936 and 1951. Ol’ Man River (a US#1 Paul Whiteman hit in 1928) just keeps on rolling along. Opening of Radio City Music Hall, home of precision dance company the Rockettes, in NYC.